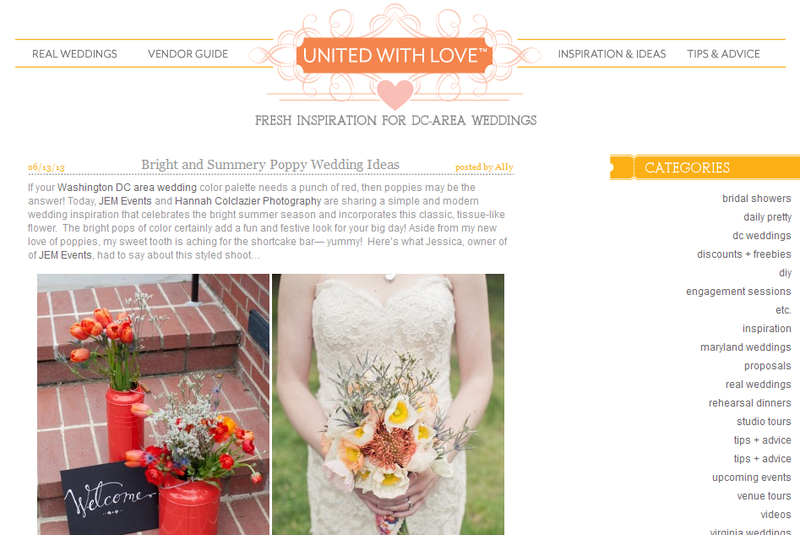 We’re celebrating the season with our summer wedding inspiration shoot feature on United with Love. Vibrant flowers, a bright and airy tablescape, fresh strawberries, and some sweet sangria is the perfect way to bring in the season! Thank you to everyone who partnered with us! 2 Responses to "Featured on United with Love"